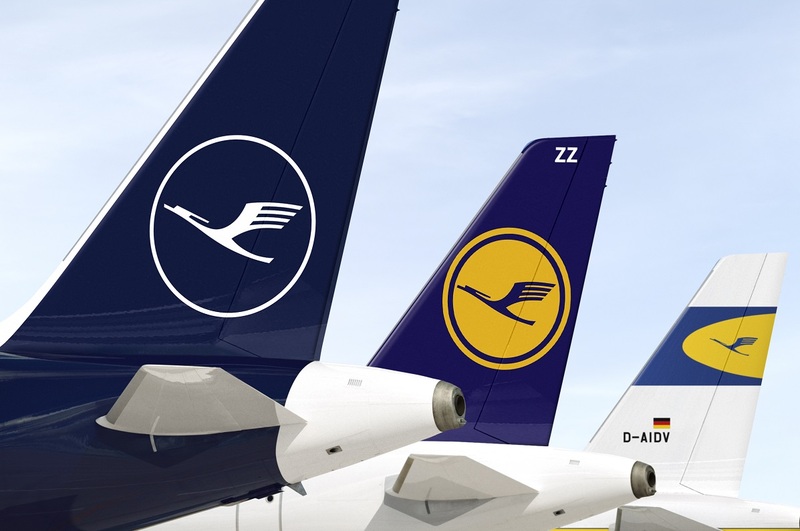 The airlines of the Lufthansa Group – Lufthansa, SWISS, Austrian Airlines, Brussels Airlines and Eurowings – this winter (2017/18) will be connecting 288 destinations in 106 countries with 24,922 weekly flights. The Group also announced on Wednesday that there will be more than 18,000 codeshare flights with around 30 partner airlines supplementing the respective flight programs, offering passengers an almost worldwide network of routes. The winter flight schedule of the individual group airlines will come into force on Sunday October 29, 2017, and will be valid until Saturday March 24, 2018. From November 8, 2017, Lufthansa will be offering flights between Berlin and New York five times a week. Furthermore, the company as of November 8, will resume the Düsseldorf-Miami connection. The winter flight schedule will also see Beijing, China, becoming a new destination for flights from Munich. 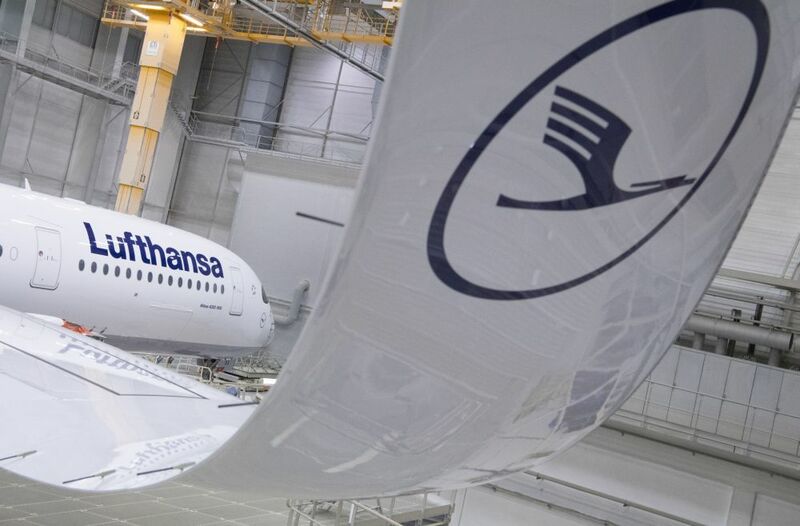 In addition to this, there will be Lufthansa flights leaving from Munich for Boston, Delhi and Bombay, as well as Charlotte, Denver, Tokyo, Nantes, Glasgow and Santiago de Compostela. From the end of October, Lufthansa will start operating flights from Frankfurt to many new winter destinations, including Pamplona, Genoa, Bari, Catania, Kuusamo in Finland, Cluj and Timișoara in Romania, Santiago de Compostela, Reykjavik, Palermo and Paderborn in North Rhine-Westphalia. Swiss International Airlines (Swiss) will now operate its flagship aircraft Boeing 777-300ER on flights to the Brazilian city of São Paolo. As regards its short-haul routes, Swiss will be flying to Breslau and also to Niš in Serbia for the first time. In addition to this, Swiss will expand its flight program to include Berlin and Düsseldorf, while it will increase the number of flights taking off for Moscow. The Swiss affiliate Edelweiss will expand its flight program to include the Canary Islands and Orlando, Florida among other destinations. From October 25, 2017, an Australian Airlines Boeing 767 will be flying passengers to the Seychelles, while the carrier has added Mauritius, the Maldives, Colombo, Havana and Mahé to its schedule. In Eastern Europe, Austrian Airlines will be offering flights to a total of 34 destinations. In Ukraine, Austrian Airlines’ program will include four destinations – Kiev, Dnipro, Lemberg and Odessa. Four flights a week will go directly from Vienna to both Lemberg and Odessa. 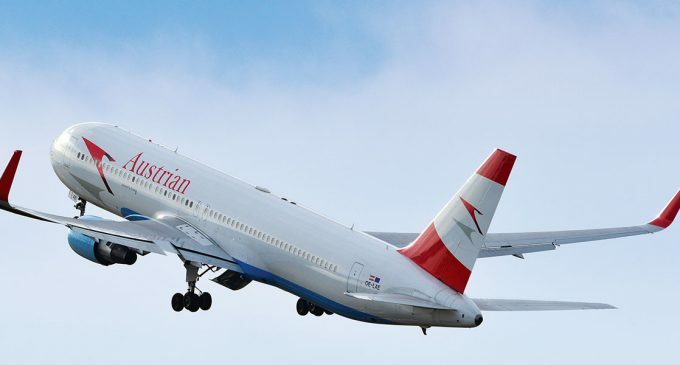 Turning to Romania, Austrian Airlines will be flying to Bucharest, Iasi and Sibiu. 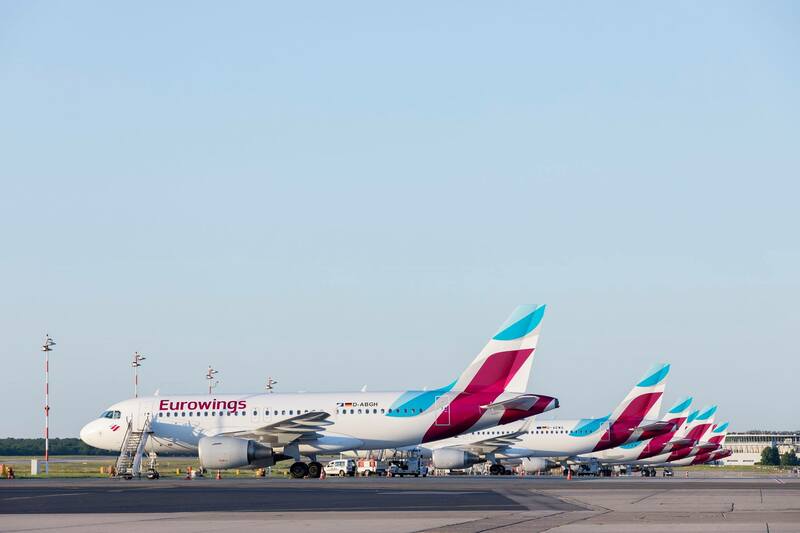 Eurowings’ new flight program includes a further intercontinental service from Cologne/Bonn to Cape Town, South Africa, starting from the end of October. The company will also operate flights from Düsseldorf to four dream destinations in the Caribbean: Punta Cana in the Dominican Republic Puerto Plata, Varadero, Cuba, and Cancun, Mexico. Passengers will also be able to fly from Düsseldorf to Zagreb in Croatia, Marrakesh in Morocco and Hurghada in Egypt. The company’s new base in Munich is a further focus of expansion and new destinations include Fuerteventura, Lanzarote, Tenerife and Gran Canaria, all on the Canary Islands, as well as Marrakesh and Lisbon. The airline will also fly from Salzburg to the UK (London-Stansted, Birmingham and Manchester). 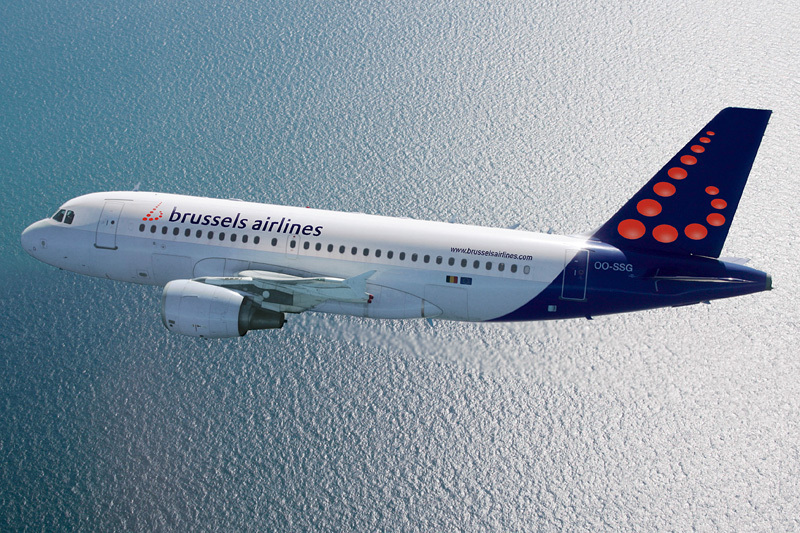 Brussels Airlines welcomes the upcoming winter season with no less than 10 new ‘sunny’ destinations. Starting on October 29 the airline will connect its hub at Brussels Airport with Cabo Verde and the Red Sea zone of Egypt. Brussels Airlines also launches a strong offer to the Canary Islands with new services to Lanzarote and Fuerteventura plus frequency increases on the already existing routes to Tenerife and Las Palmas. New destination also include Palma de Mallorca, Almeria, Enfidha in Tunisia, Agadir in Morocco, Funchal in Madeira and Bordeaux in France.